(2) “It Fits” ™ mounting locations for RBO accessories. The BAJA Rack™ is our light weight solution for those scorching treks through the dunes. 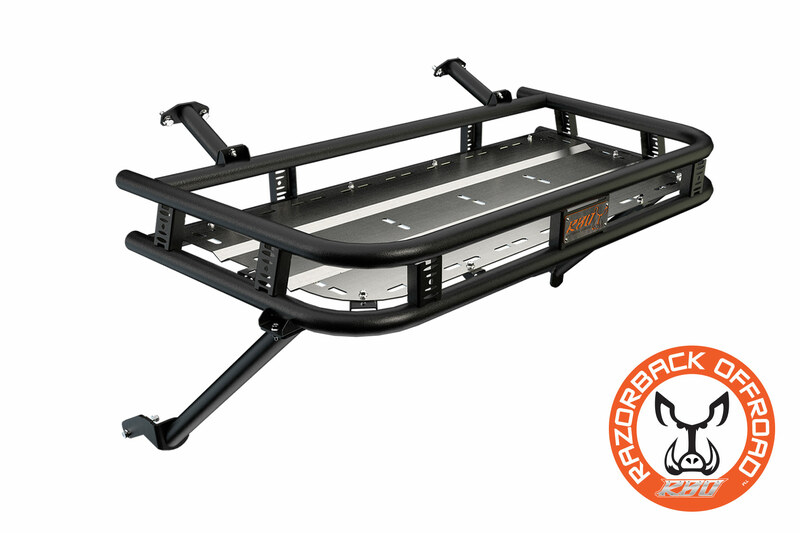 We have listened to those riders who are looking for a light weight Cargo Rack that would work great for day trips, and have found that many don’t want to carry extra fuel or a spare tire. 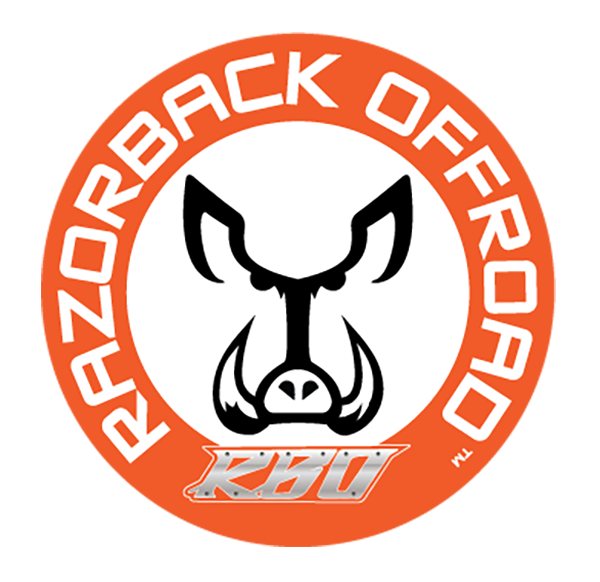 Our BAJA Rack™ is the answer. With a large upper cargo platform, you will greatly improve your cargo capacity without limiting access to your bed. 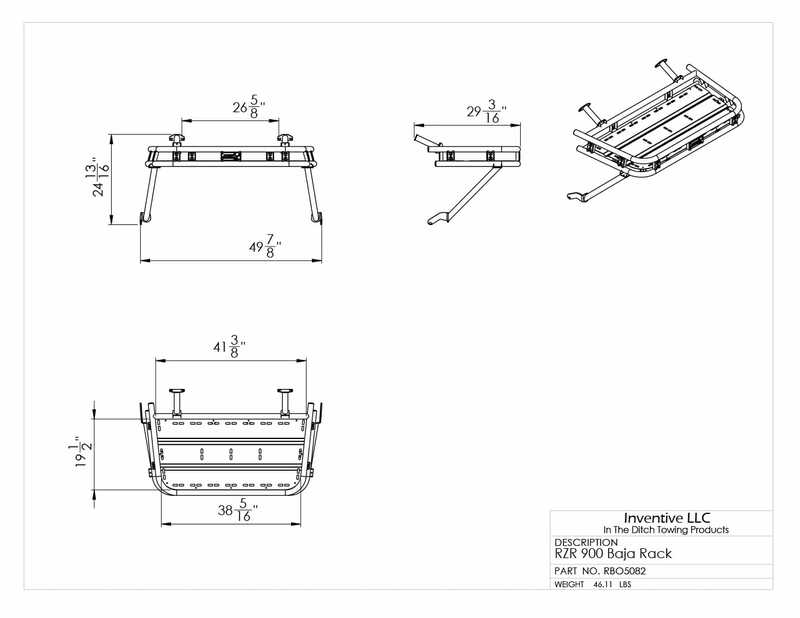 The RBO BAJA Rack™ is made from 1.5” Diameter Steel Tubing. It has a rugged powder coated finish and is manufactured right here in IDAHO. This rack comes with everything you need to install it on your machine without drilling or modifying your machine. When it comes to satisfaction, we believe in backing up our products. That’s why we offer a 30 Day money back guarantee*. 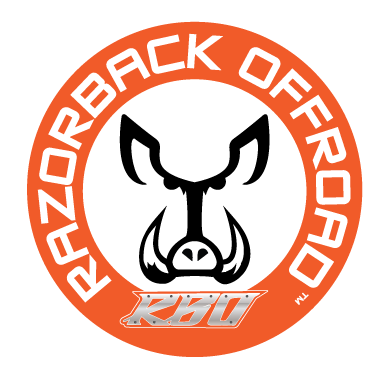 Experience today why so many people are installing RBO Cargo Racks on their UTV’s. Be sure to check out our other racks as and decide which one is right for you!